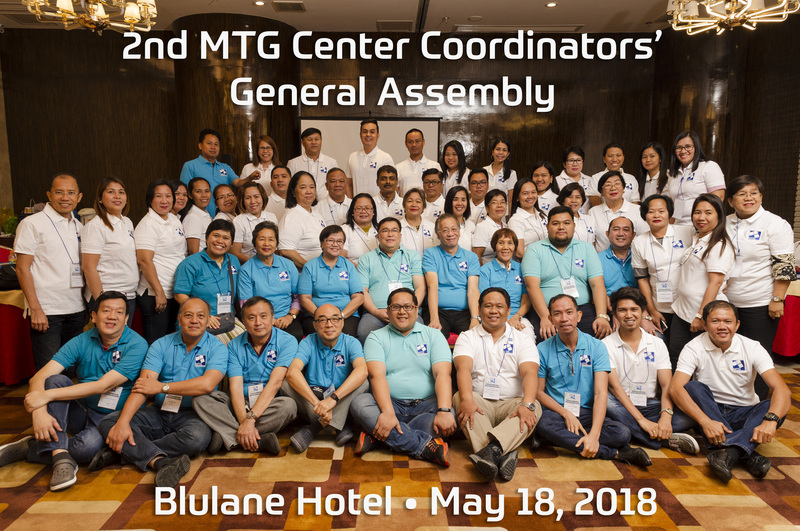 Filipino math wizards added another award to their resumes for winning medals in the second round of the 7th International Mathematics Assessments for Schools (IMAS) conducted at selected MTG training centers last March 10, 2018. The IMAS contest style problems which foster creativity, working memory, grit and lateral thinking enabled the 59 math wizards from the Philippines to win 11 gold, 17 bronze and 31 bronze medals in the middle primary, upper primary and junior divisions. The competition was steep this year as 15 countries including the 8 provinces from the powerhouse China participated in the competition. The prize presentation will be at Philadelphia High School located at 126 Talayan Rd, San Francisco del Monte, Quezon City on Saturday, May 19, 2018.